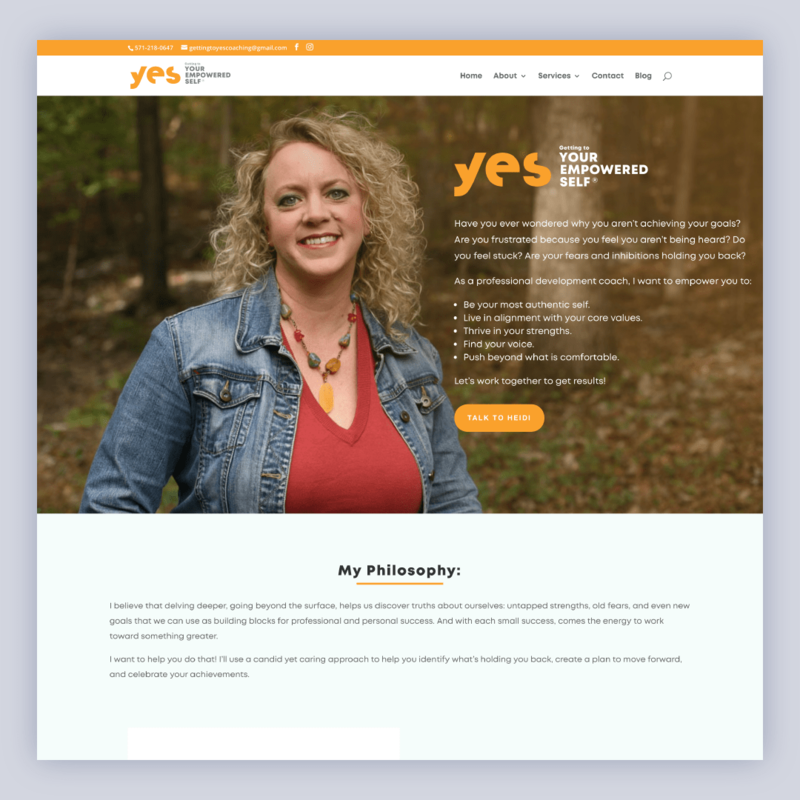 The launch of the Getting to YES Coaching brand was a huge step for the client and was received with high praise. Launching a new business can be daunting, and I aimed to exceed expectations and ease some stress by managing the development and launch of the website. We were able meet the goals of the projects while expanding their brand. I was tasked with taking this project from concept to completion. Along the way I designed wireframes, high fidelity comps using Sketch and InVision, created a prototype to show the client and developed the site to ensure the project met the deadline. The client approached me to design her site, and be ready to launch by 2 January 2019. I typically don’t take on too many freelance projects, because I also have a full time job, but I felt like this was a chance build something personal and that made a connection with the audience. Working on this project taught me how to work with MailChimp campaigns, mailers, and payment services.